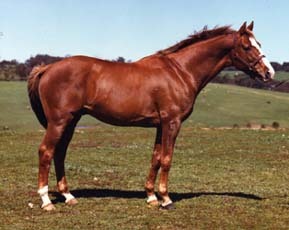 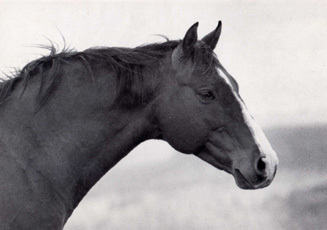 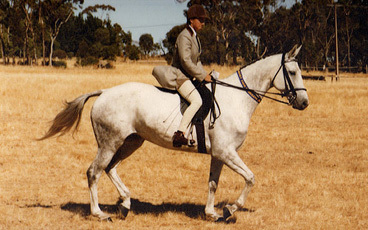 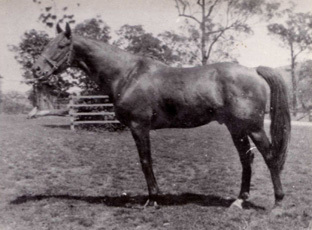 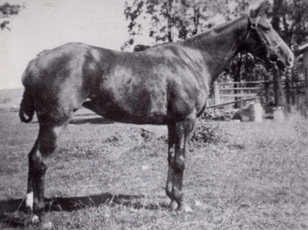 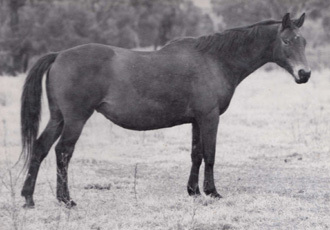 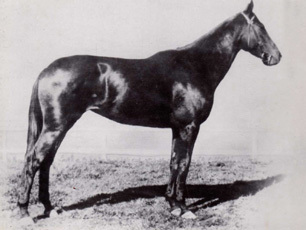 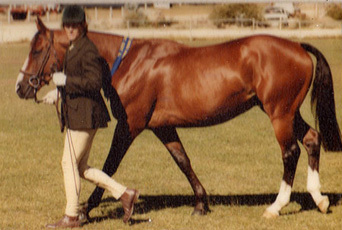 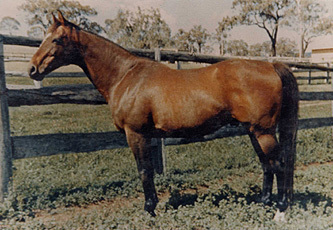 Gyprock was a multiple winner in ASH classes as a young horse and in his teens. 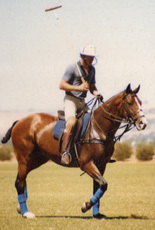 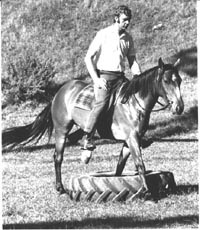 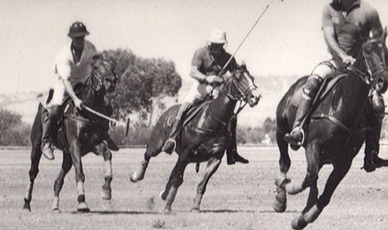 He played many seasons polo with Andrew Gray, often used for 2 or 3 chukkas in a game. 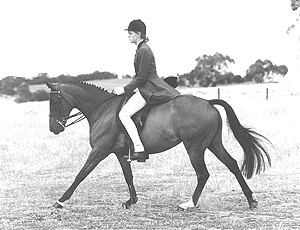 He later teamed up with Jill Bourton in endurance, competing well into his late teens. 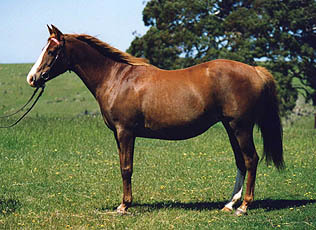 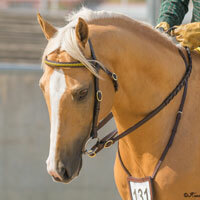 A very sound and tough stallion, producing polo ponies, show and endurance progeny.